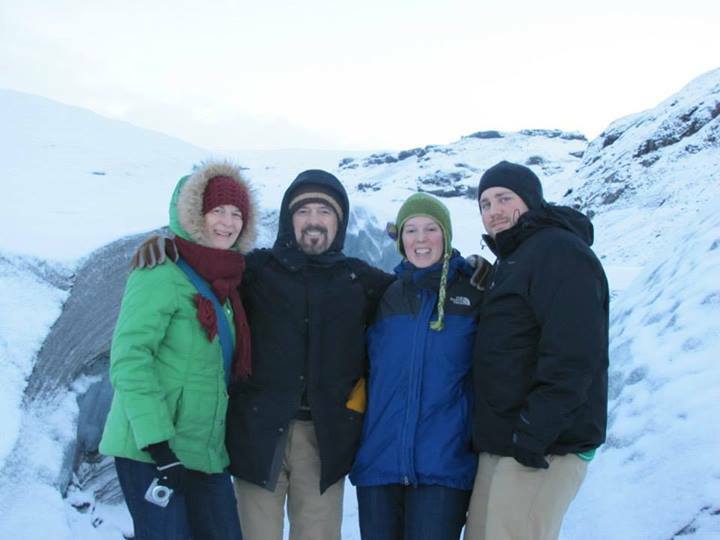 Just last week (December 8-12), I visited Iceland with my husband and parents. We had a phenomenal time! 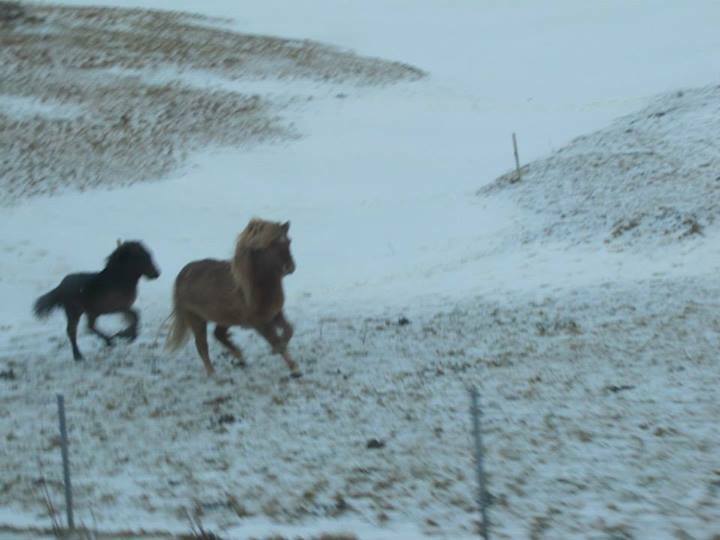 Iceland is a beautiful, desolate, and magical country full of shy, but wonderfully friendly people. We booked a package deal through IcelandAir (a few hidden fees – buyer beware!) and I started doing my research on where to find some vegan/vegetarian food. We stayed in Reykjavik, the country’s capital. It was one of the most picturesque cities I’ve ever visited. I was nervous to visit Iceland because they still practice whaling (which as a vegan – and a HUMAN – I am thoroughly against), but when I dug deeper, I learned many Icelanders are also against whaling. Supposedly, whaling still provides enough money and jobs to make it lucrative in this tiny arctic nation. And yes, there are many restaurants that serve whale (and puffin, and shark, and sheep testicles, and horse – ew). However, there are infinitely more restaurants – including many right in the harbor, which refuse to serve any “traditional Icelandic food.” I was pleased to see this; and so were my meat-eating companions who still wouldn’t touch puffin, whale, or horse. A quick Google search of “vegetarian restaurants in Iceland” yielded many blog posts by travelers and several vegans too. You will not be disappointed with the results. A word of caution to the hard-core vegans out there: Icelanders LOVE their dairy. Granted, it’s hormone free, pasture raised dairy (I saw the pastures – no factory farm milking machines in this country! ), but dairy is nearly everywhere. Whether is cheese on a sandwich, milk/cream in sauces, or a hot chocolate made with cream (topped with whipped cream): dairy is everywhere. Because Iceland must import nearly everything, it can be an expensive visit. Fresh fruits and veggies are not as common as they are in the states because very few things can grow successfully in the Icelandic climate. They do have several greenhouses throughout the small villages to grow tomatoes, cucumbers, onions and other staple veggies. Whether you’re veg or not, Iceland is one of the most amazing countries I’ve ever visited. When you’re there choose to spend your money on vegetarian food and whale watching. 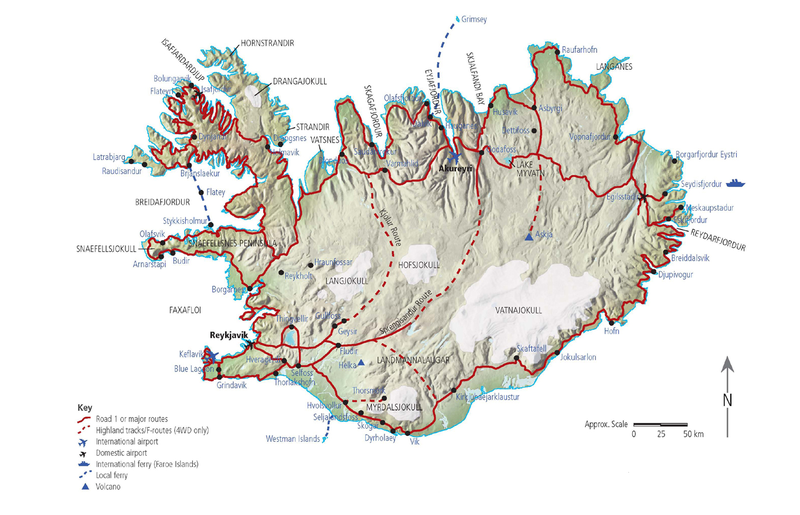 Iceland’s main industry is tourism, so how you spend your money will influence the paths taken by the business owners and government.